3BOSSES is a proud Sponsor & Special Events Producer for this series, working closely with our Client and Visionary for the series – Lisa Harris with Fashion Meets Poetry. The Fashion Meets Poetry Movement and Unveiled Beauty: Cultivating YOU! empowerment series is a continuation of the publication of Lisa’s book Unveiled Beauty, Handwritten Stories from a Poetic Heart. 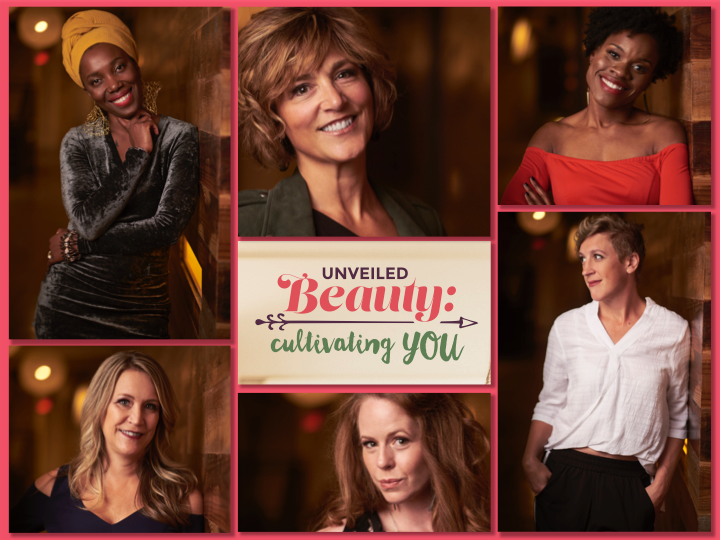 Unveiled Beauty: Cultivating YOU! 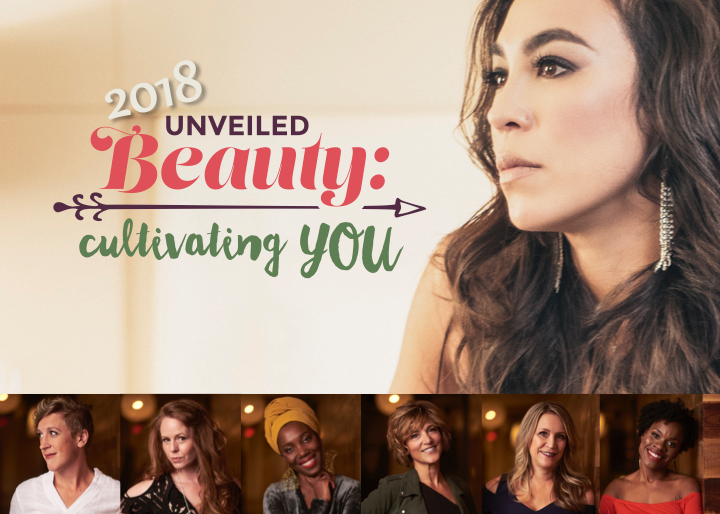 empowerment series 2018 is taking place in Minneapolis, MN and showcasing a Spring and Fall edition. Audience for the series is women. All individuals and companies welcome to support this mission driven initiative. Contact 3BOSSES, Amber Rose Bjerke, for more details.